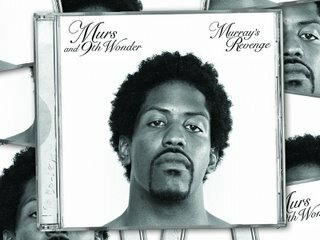 Murs teams up once again with 9th Wonder on 2006's Murray's Revenge and knocks it out of the park. This is what I've been listening too all week. Retrospecting 2006 with this one and loving every moment of it. For more info on Murs check him out here and an emusic link to download is below..